As part of our commitment to outstanding patient care, we are happy to help our patients maximize their chiropractic insurance benefits. We feel strongly that our doctor, not insurance companies, know best when determining the proper course of treatment for a patient. 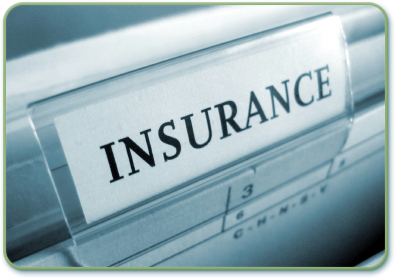 Therefore, we are not participating practitioners with any insurance companies. However, we can supply you with a superbill for you to submit your insurance claims directly to your insurance company. We have found that insurance companies will process patient claims faster coming from the patient. If your plan allows you to choose any Chiropractor (i.e. you don’t have to pick from a list), you will receive benefits for treatment in our office. The coverage depends on your particular plan, which is specified in a contract between the insurance company and you or your employer. Plans vary widely in terms of which procedures are covered and what percentage of the fee is paid. Since we are not contracted with Medicaid, we will not be able to bill Medicaid. You will be considered a non-insurance patient and Medicaid will not reimburse you for care provided in our office. Due to HIPAA regulations, our office is not allowed to verify benefits prior to coming in our office. On the back of your insurance card is a number to call, so you can find out what Chiropractic benefits you have with our office. The sooner you take action, the sooner we may be able to help you. Pick up the phone and call 813-989-2040 to set up an appointment.